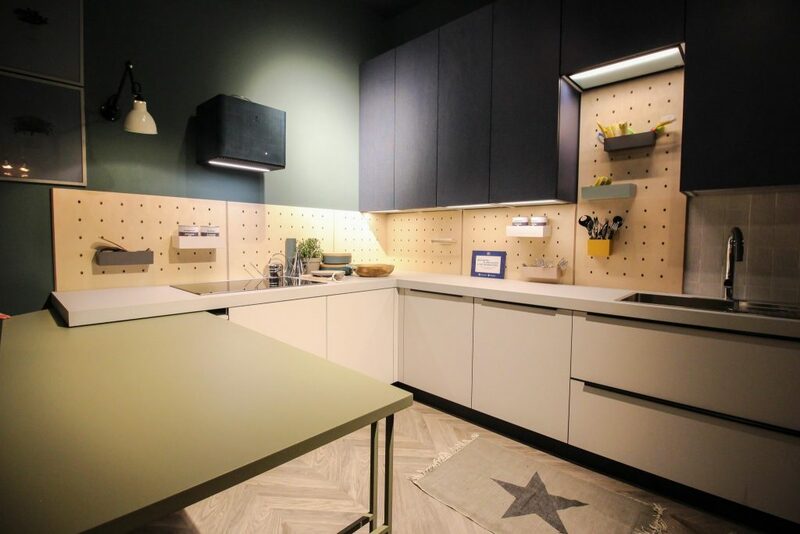 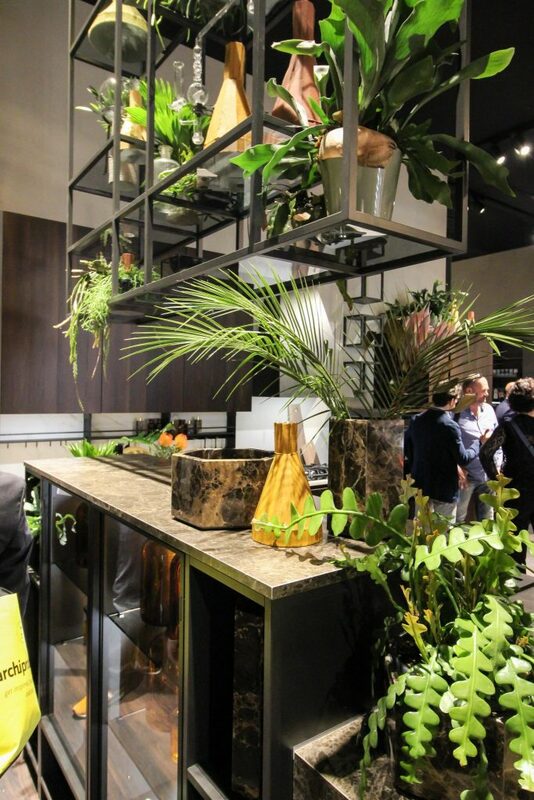 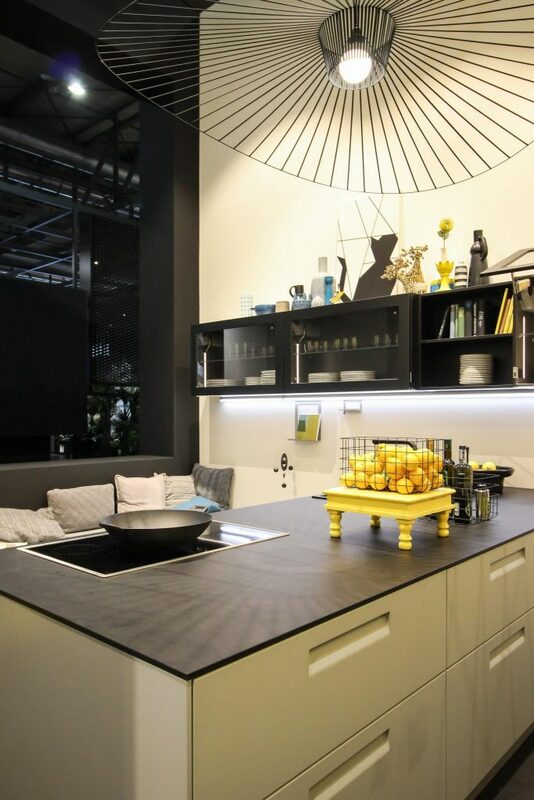 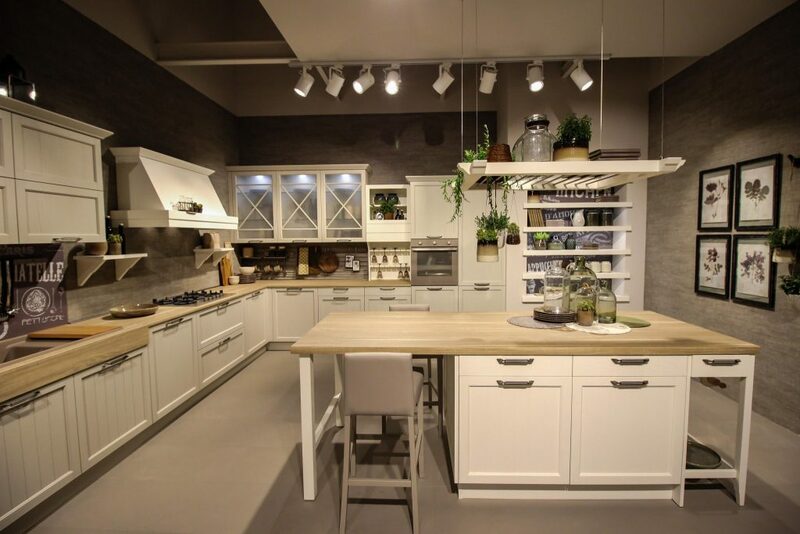 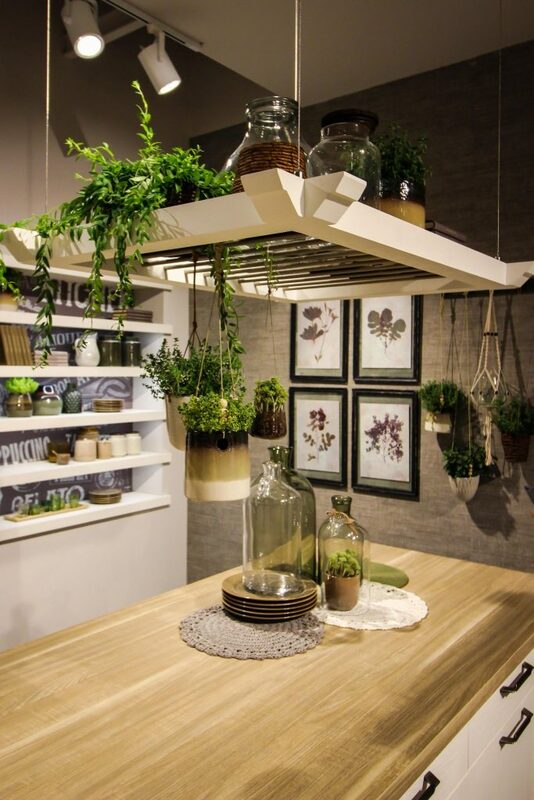 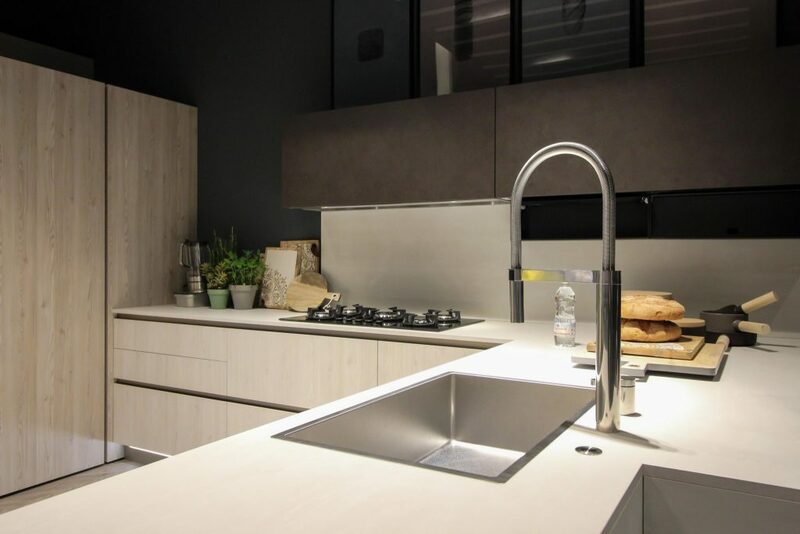 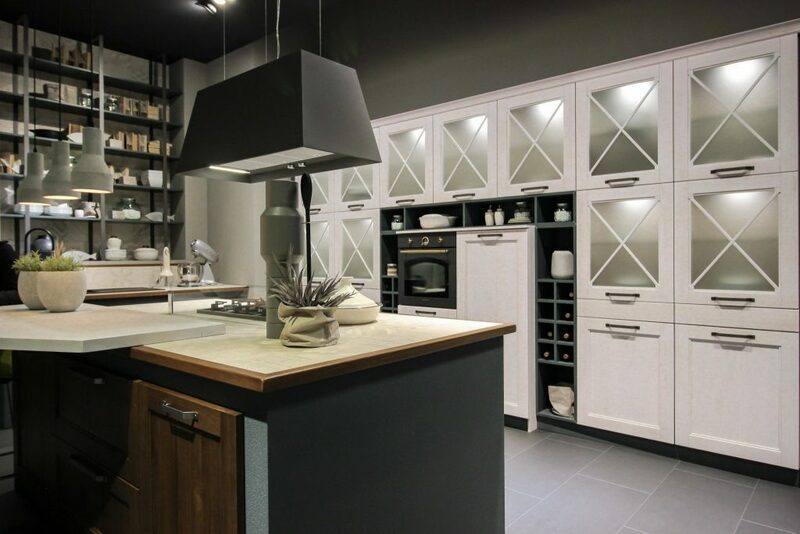 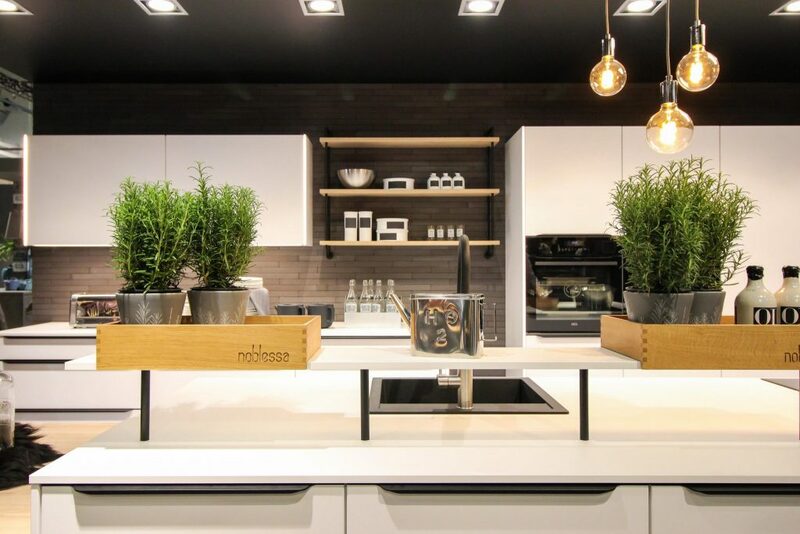 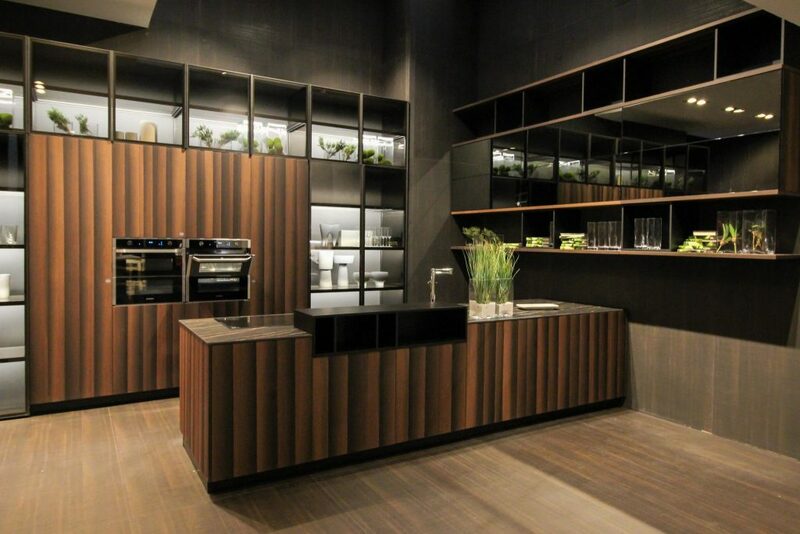 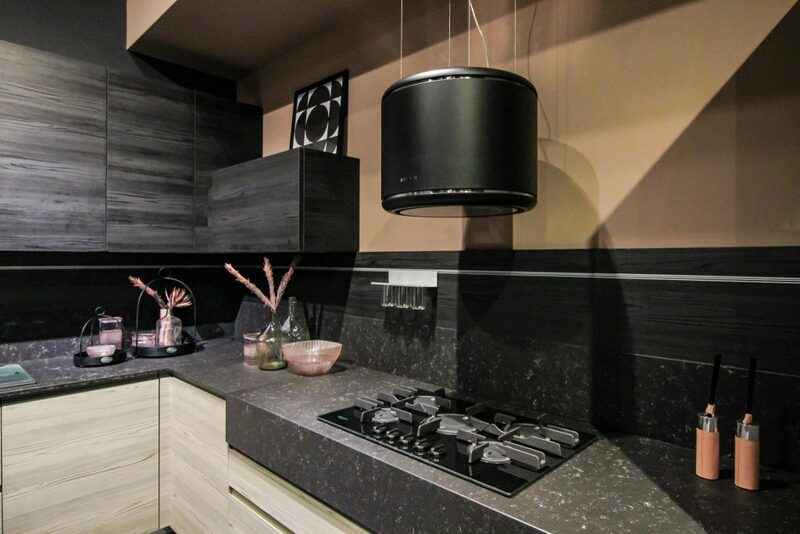 The show’s focus on the kitchen highlighted ways that technology can make the functioning of this important hub of the home more efficient and attractive. 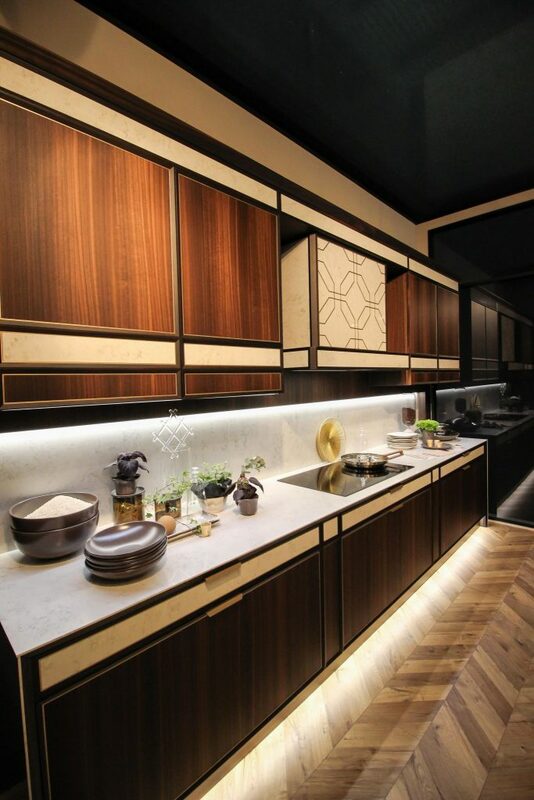 One of our favourite trends was the modular kitchen, and the clever ways designers are hiding the basic functions of the kitchen, making the space calm and not intimidating. 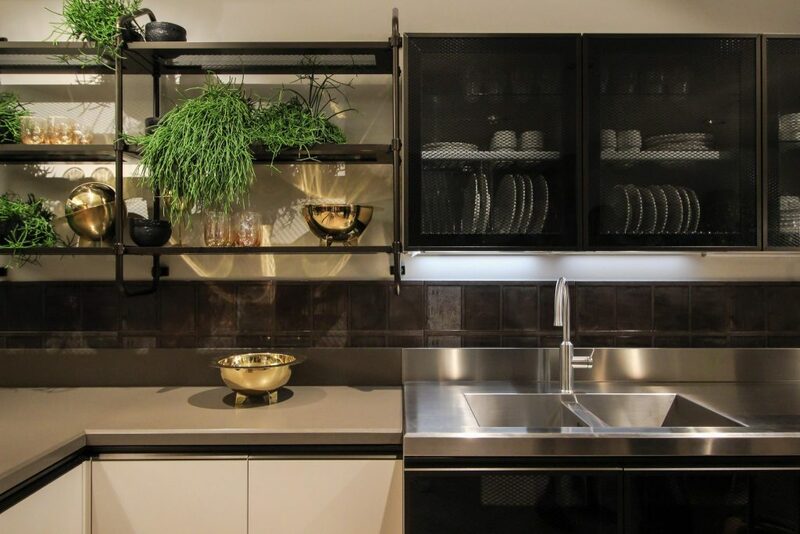 With the changing kitchen culture, one needs to cater for a variety of family needs. 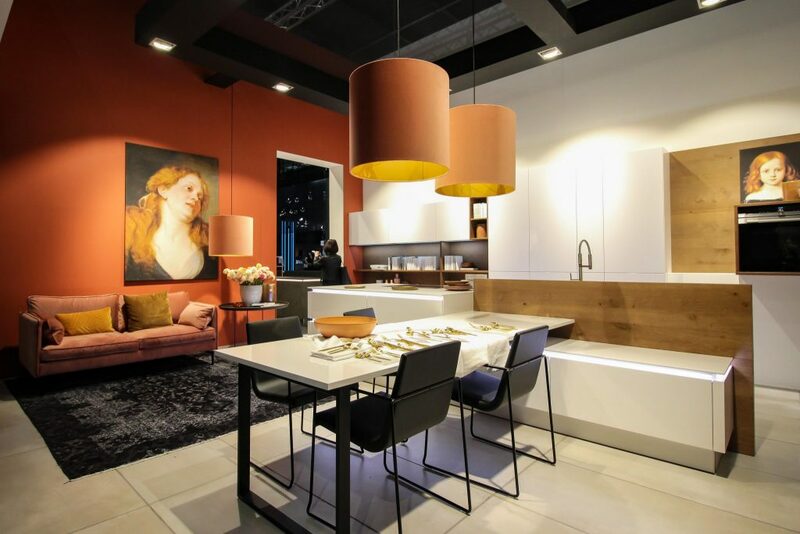 With this in mind we witnessed serious customization to suit various lifestyles, while still managing to create a space that feels luxurious. 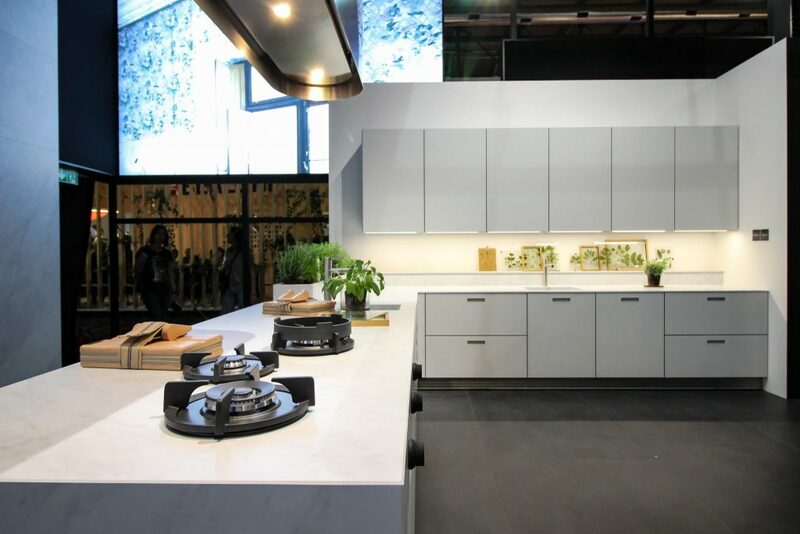 Large islands with uninterrupted cooktops and grills, large sanitation areas, broad cabinets and high-suction hoods all met in harmony. 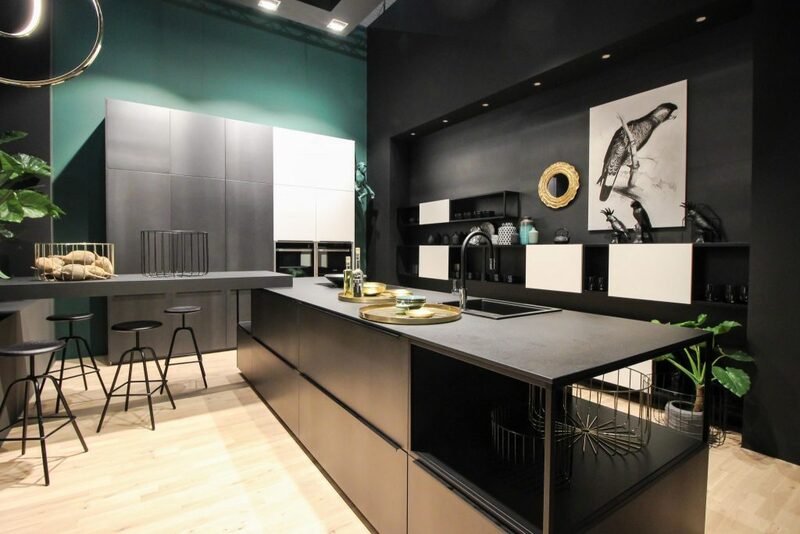 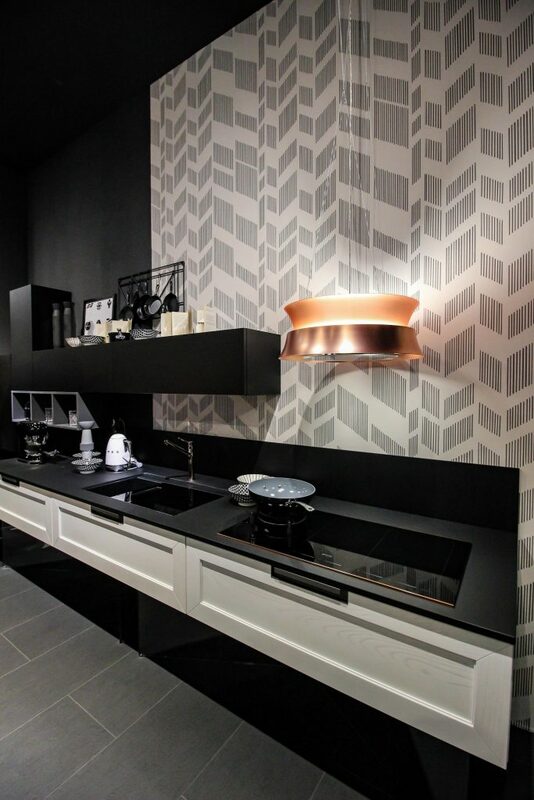 In terms of the general look and feel, the sky is still the limit when it comes to colours and aesthetics, however, there is without a doubt a change from the traditional kitchen. 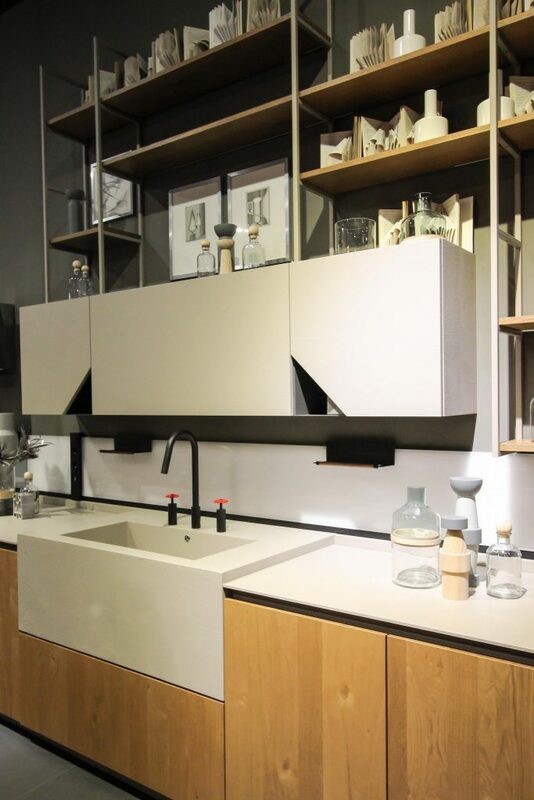 Think clean lines and mixed materials that bring the kitchen front of house. 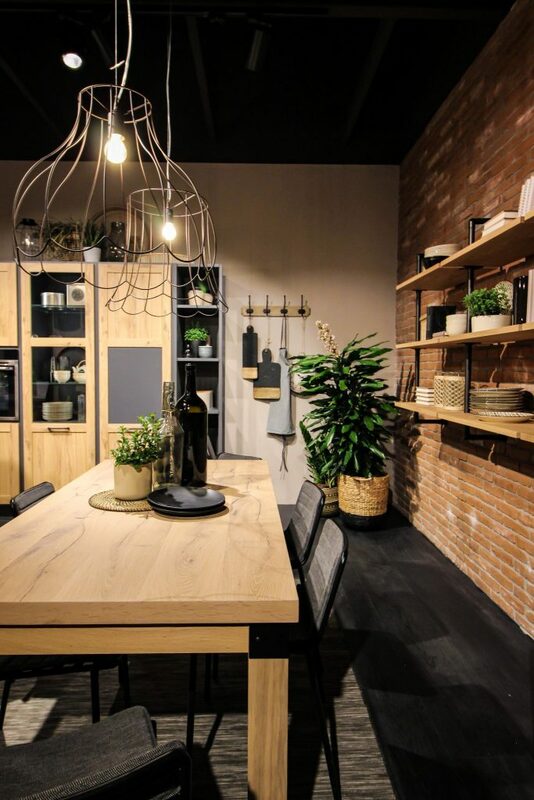 It is a serene space that is becoming more and more personalized, but still a safe zone where you can relax, entertain and live your best life. 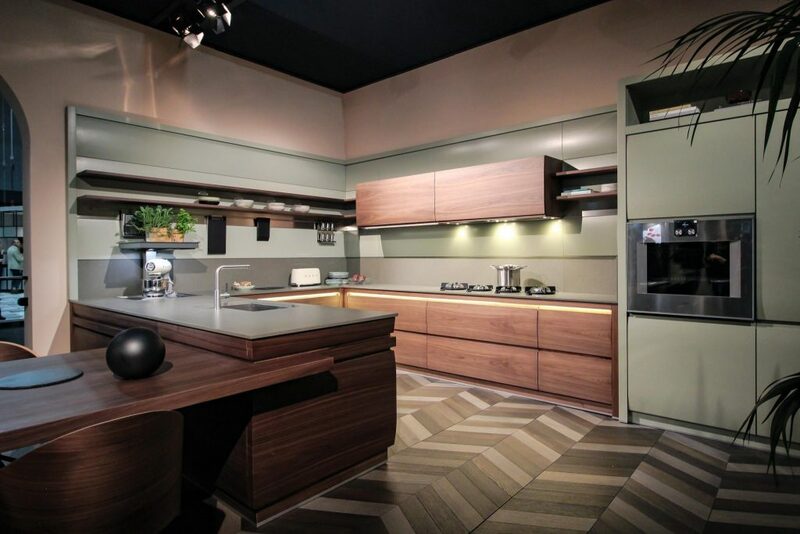 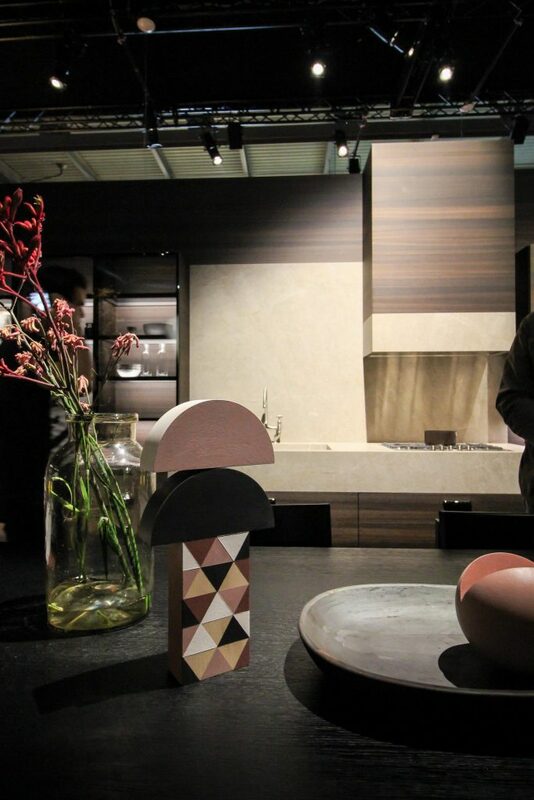 To explore more of Milan Design Week and Eurocucina, WATCH our interactive video series that take you right into the magic!